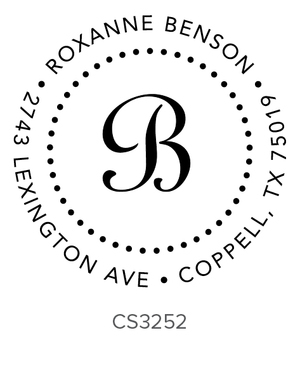 Gift Ideas — The League Shop, Inc.
Order personalized gifts through Embossed Graphics! 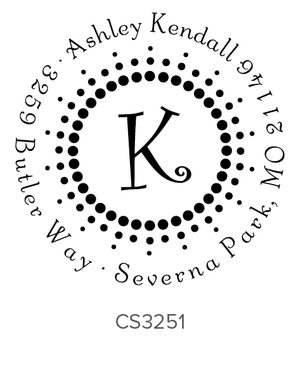 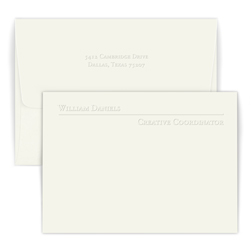 Personalize stationery to be embossed, or add a splash of color with the raised ink cards. 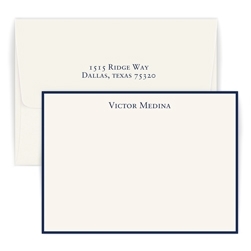 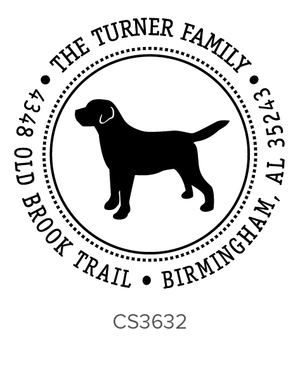 EG offers great variety in style with many new monogram options whether you're ordering notecards, desk slabs, to-do lists, or any other personalized paper good. 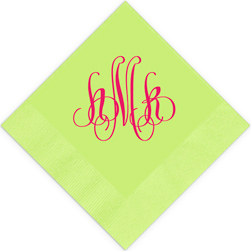 You can even order napkins and guest towels! 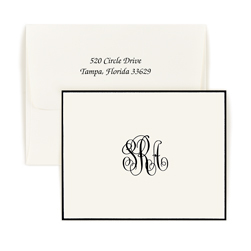 Both affordable and high-quality, stamps from Three Designing Women make for a practical yet unique gift. 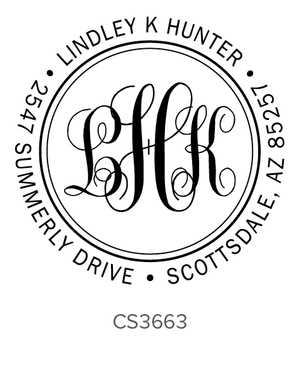 Browse among endless designs to find a style that fits! 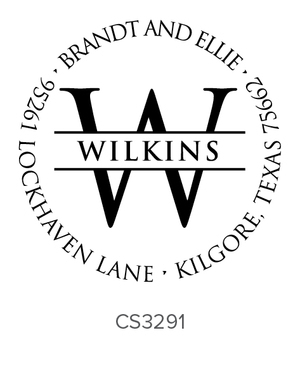 See examples below or come into the store to explore the many options available.